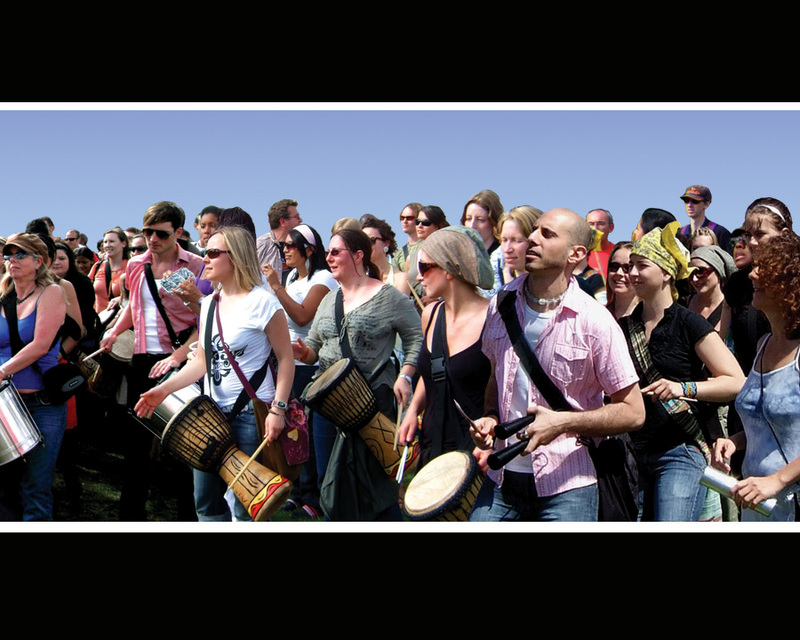 Welcome to Drumheads world of rhythm! 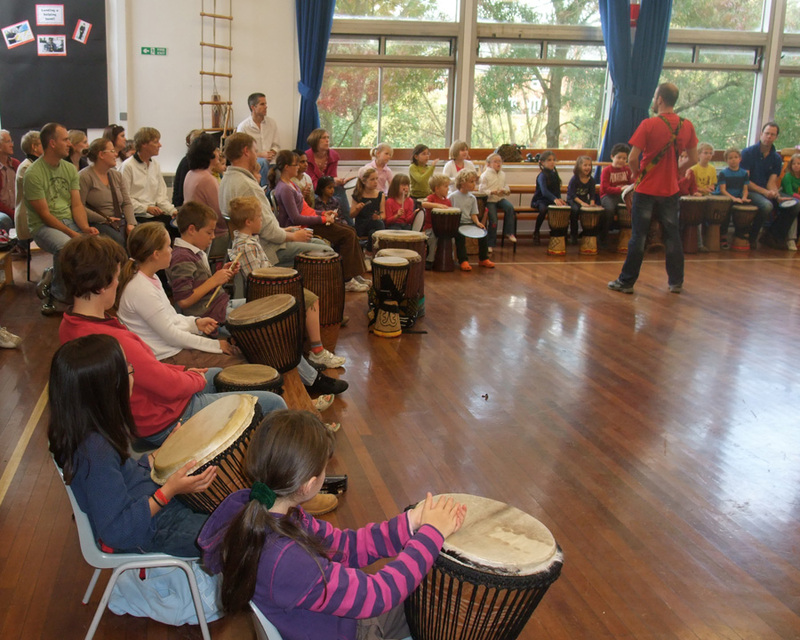 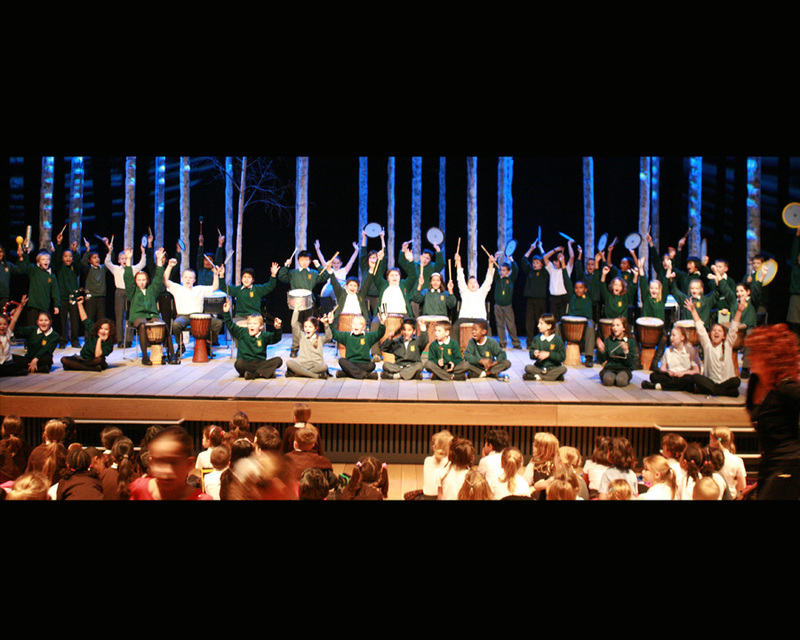 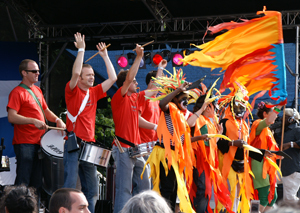 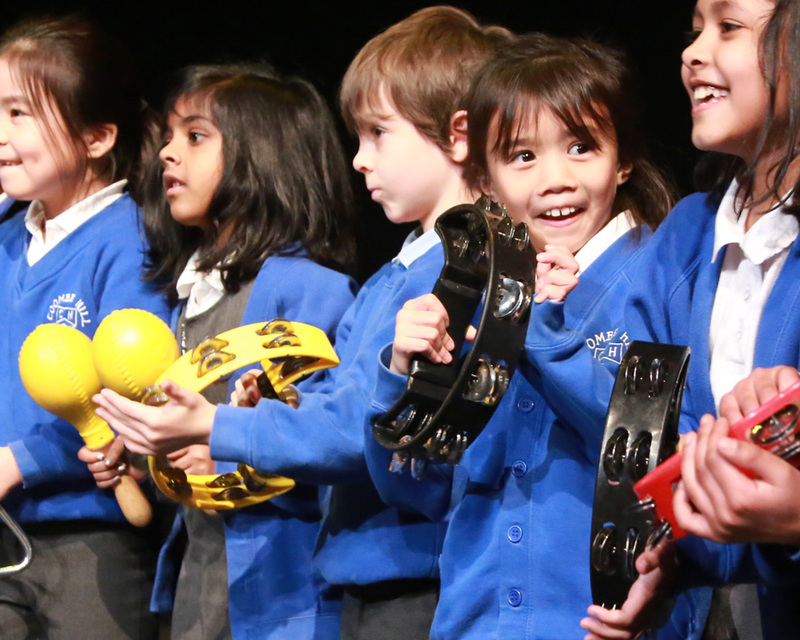 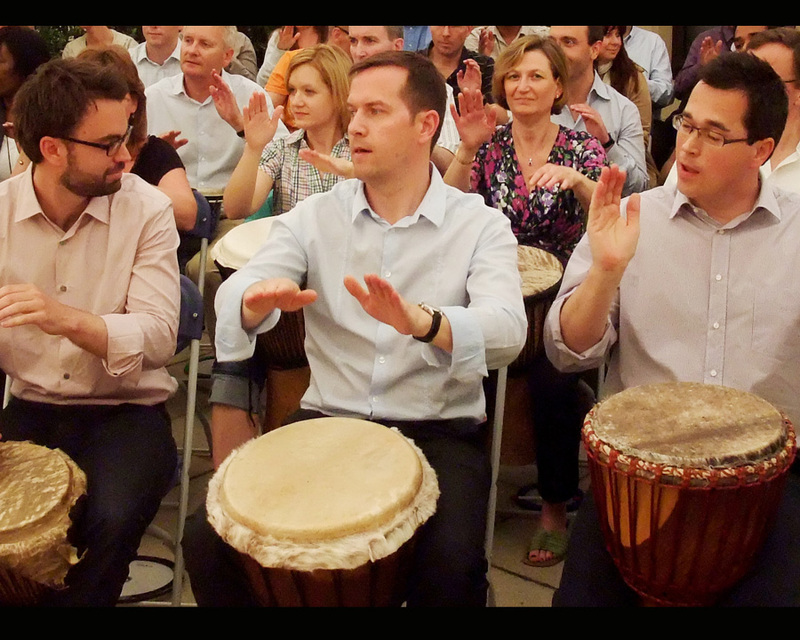 Drumheads are a leading provider of interactive rhythm events and workshops in the UK. 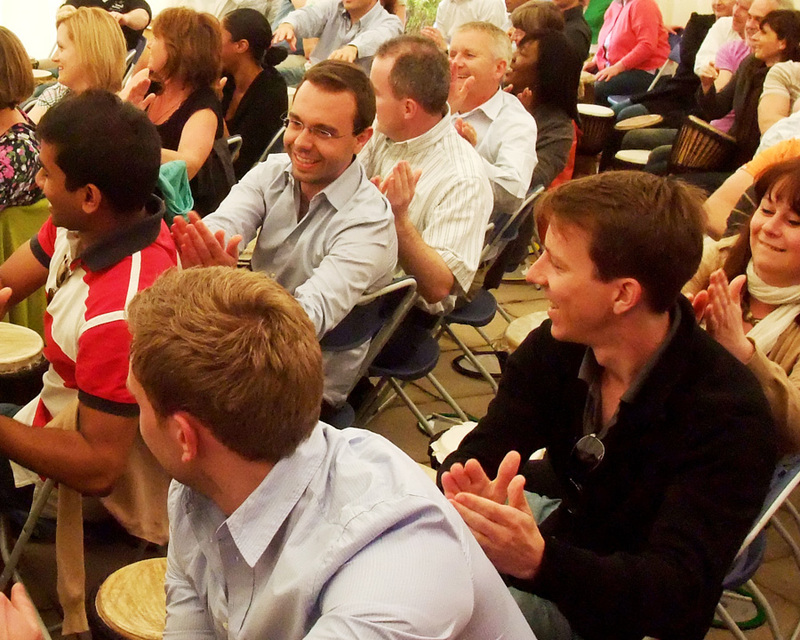 We supply inspirational high quality services to businesses, communities and educational bodies. 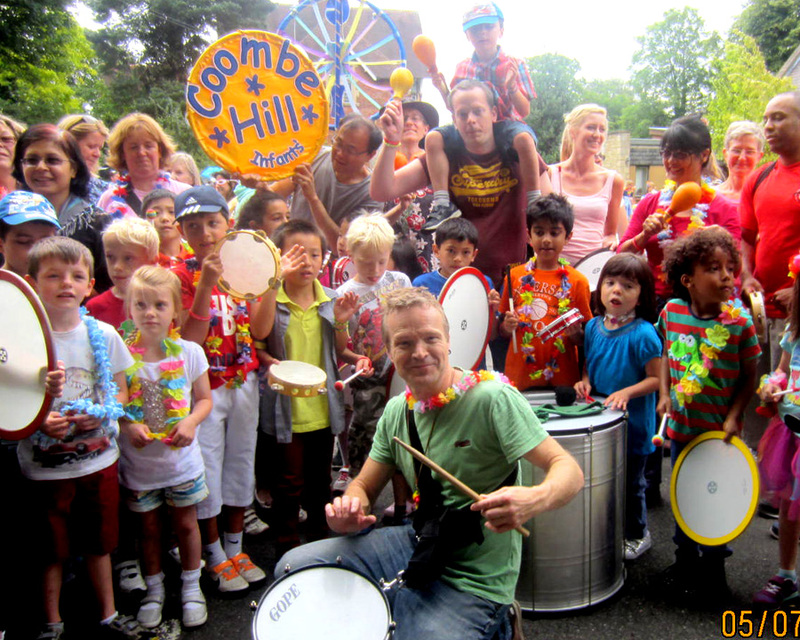 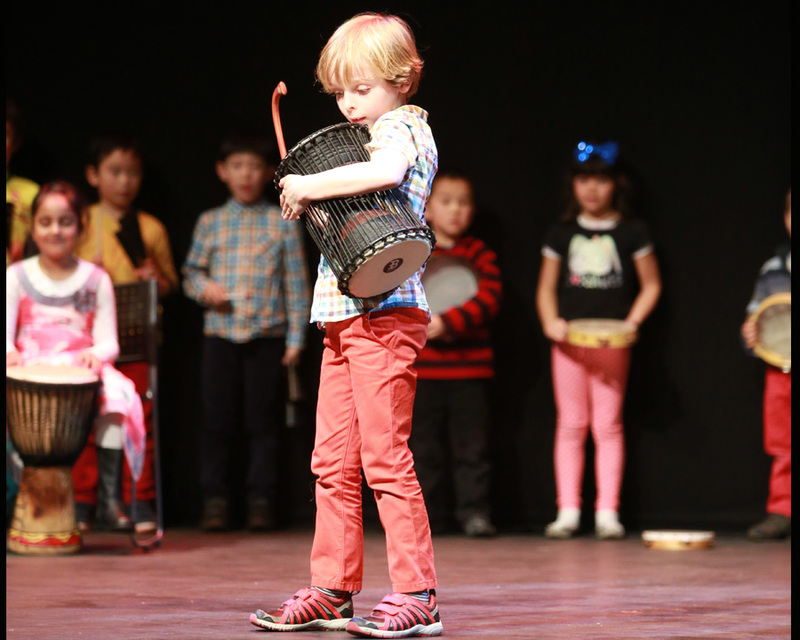 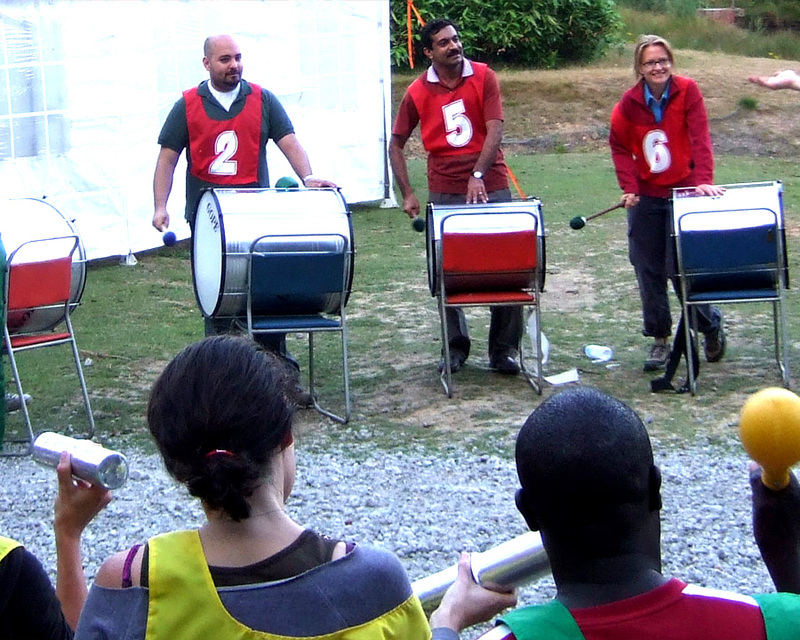 Using the dynamic medium of drums and percussion, you too can enjoy the profound benefits that this inclusive group activity has to offer. 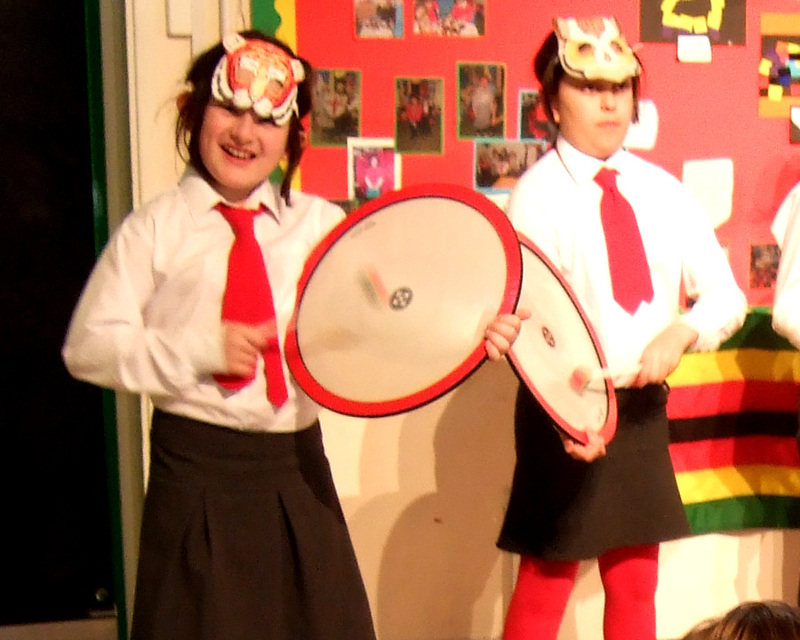 And have a great time doing it!